The Nashville Steam Preservation Society (NSPS) announced today that it has received a $50,000 “challenge” matching grant from the Candelaria Fund, whereby any donation the group receives through the end of 2017 will be matched one-for-one. In honor of that matching grant coinciding with the 75th Birthday of Nashville, Chattanooga & St. Louis Railway No. 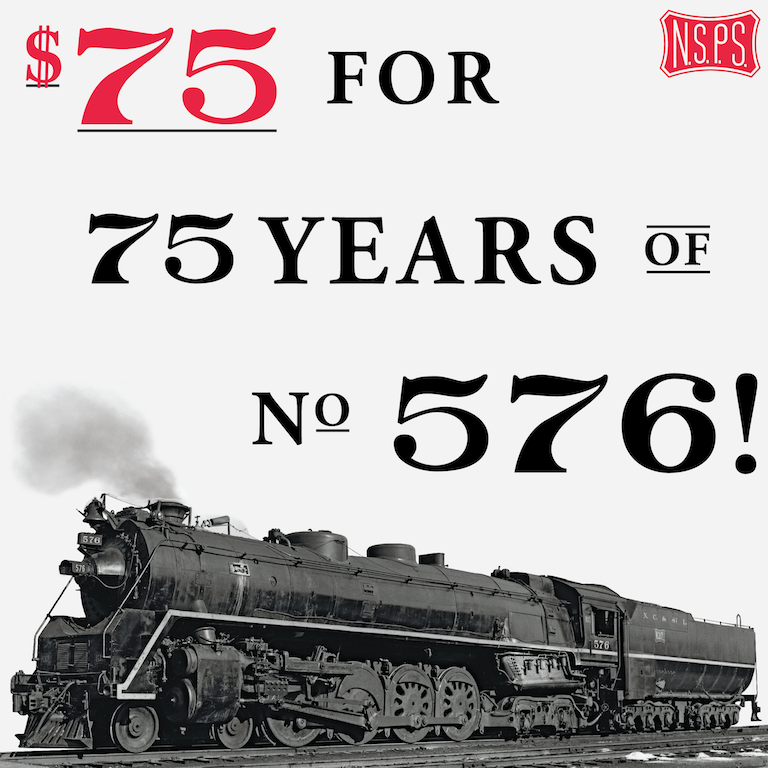 576, the last remaining J-3 ‘Stripe’ steam locomotive, NSPS is launching the “75 for 75” Campaign. Today, the 576 eagerly sits at Nashville’s Centennial Park in the hopes that it will one day return to service pulling excursion trains and teaching younger generations Tennessee’s rich railroad history and the science behind steam technology. Once the funds for its relocation and restoration are secured, the iconic locomotive will be moved to the Tennessee Central Railway Museum for a complete tear-down, inspection and restoration. Donations to NSPS will be matched by the Candelara Fund dollar-to-dollar up to $50,000 until December 31, 2017. The NSPS has already raised more than $250,000 of the $500,000 it needs to relocate the locomotive for the tear-down, inspection and restoration. To make a donation, click here. August 2017 marked the 75th anniversary of No. 576’s construction at the American Locomotive Company’s Schenectady Shops. To mark the occasion, Nashville Steam is launching the “75 for 75” campaign. “The fact that there is still a J-3 in existence is remarkable,” said Joey Bryan, Historian & Preservation Officer for Nashville Steam, “we’re asking anyone that wants to see No. 576 thunder down the high iron once more to donate $75 or one dollar for every year the locomotive has been around. And with the matching grant, any donation will help ensure that the locomotive is around for another 75 years.” Donations will be matched between now and the end of the year. The Candelaria Fund is 501(c)(3) based out of California. They frequently donate to rail preservation efforts across the United States. Join Us for the 2017 Nashville Steam Open House! 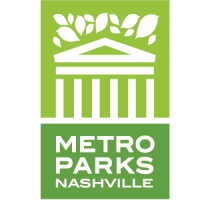 The Nashville Steam Preservation Society is hosting a FREE Open House in Nashville’s Centennial Park on October 13 from 4:00 to 9:00 pm. 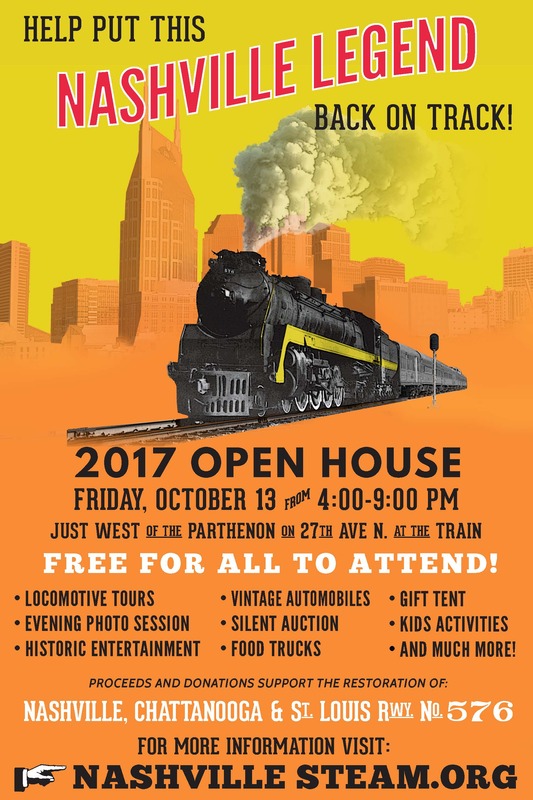 Come on down to the locomotive, just west of the Parthenon on 27th Ave. N., for tours of the train, evening photo sessions, a silent auction, food trucks and more. All proceeds and donations will go towards the restoration of Nashville, Chattanooga and St. Louis Rwy. No. 576 to operate excursions out of downtown Nashville. Support Nashville Steam Using AmazonSmile! The Nashville Steam Preservation Society (NSPS) has teamed up with AmazonSmile to provide yet another way for you to support Nashville Steam! AmazonSmile is an online retailer operated by Amazon that offers thousands of the same products. 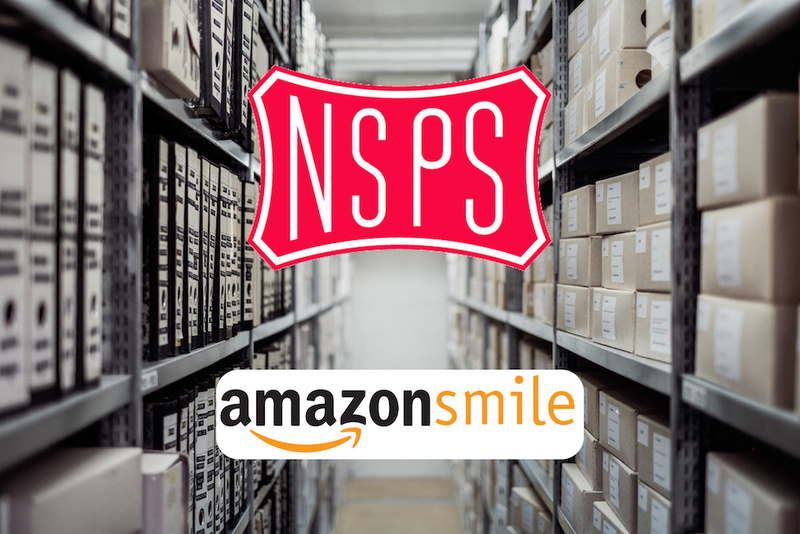 The difference is that for every eligible purchase made with AmazonSmile, the AmazonSmile Foundation will donate 0.5% of the purchase price to NSPS! Joining AmazonSmile is as simple as could be! Do you have an Amazon account? If not sign up for free at www.amazon.com. To start shopping to support NSPS, click on the link below and select the Nashville Steam Preservation Society as the non-profit organization you want to support. Now you can continue to support the revival of a Nashville icon while shopping online! 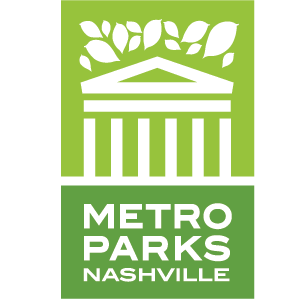 Thank You for Supporting the Nashville Steam Preservation Society! 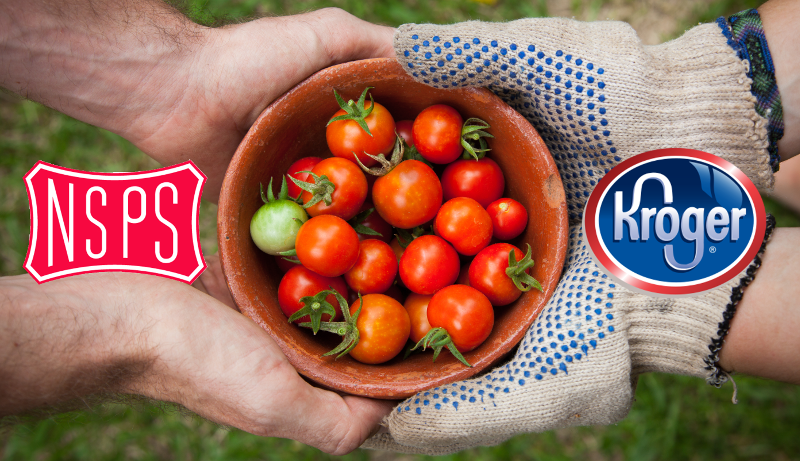 The Nashville Steam Preservation Society has teamed up with Kroger’s Community Rewards Program to give our members and supporters a new way to donate to the restoration of NC&StL No. 576. The Kroger Community Rewards Program is a way for you to support NSPS by making purchases with your Kroger Plus card at participating Kroger stores. Once signed up, every purchase you make using the Kroger Plus card, Kroger will donate a portion of your purchase to NSPS. Every quarter, NSPS will receive a check for the purchases made from those who signed up for the program. Start by registering for the program at krogercommunityrewards.com. Sign up for a Kroger Rewards Account by entering your zip code, click on your favorite store, enter your email address and create a password, and agree to the terms and conditions. You will receive an email from Kroger confirming your account. Click on the link in that email to continue. Click on My Account and use your email address and password to proceed. Enter NPO number (83099) or type the name “Nashville Steam Preservation Society” into the search box. Once you have enrolled, you should see the name “Nashville Steam Preservation Society” on the right hand side of the screen. Remember that in order for each purchase to count you must swipe your Kroger Plus Card or use your phone number at the register! Make sure to tell your family, friends, and neighbors about this program to also support the restoration of No. 576!